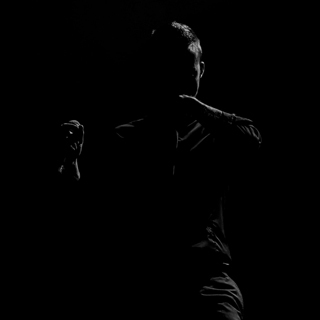 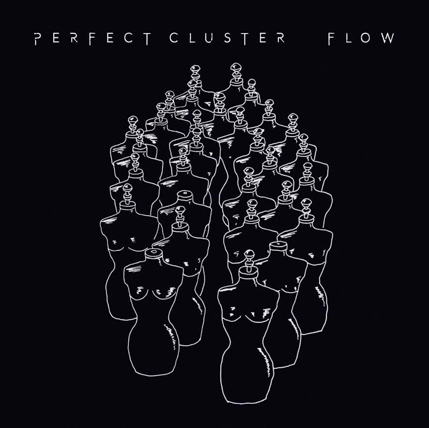 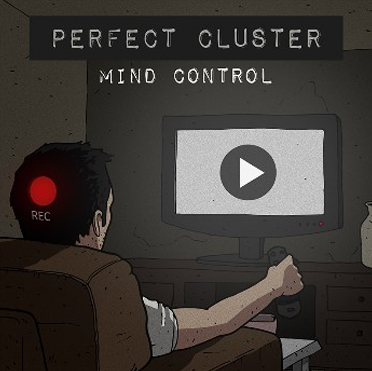 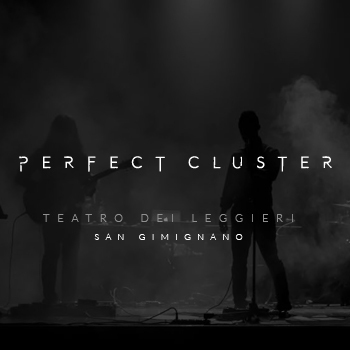 Perfect Cluster was founded in 2009 with the intention of playing live electronic music and to experiment with synthesisers, unconventional guitar sounds, effected vocals and textural drumming. 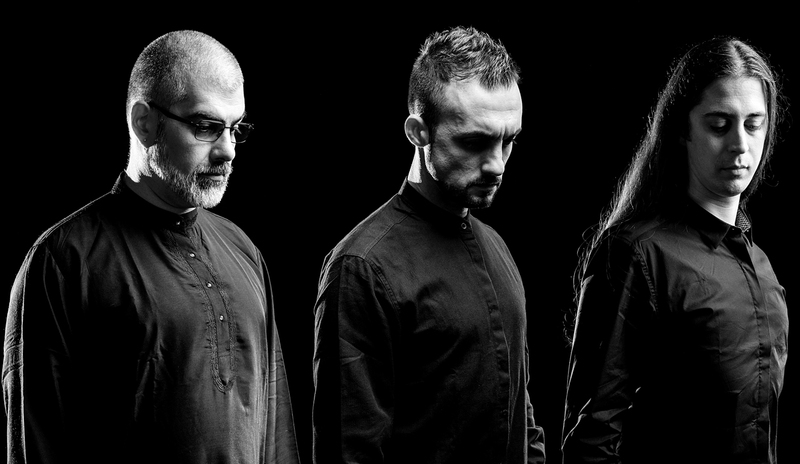 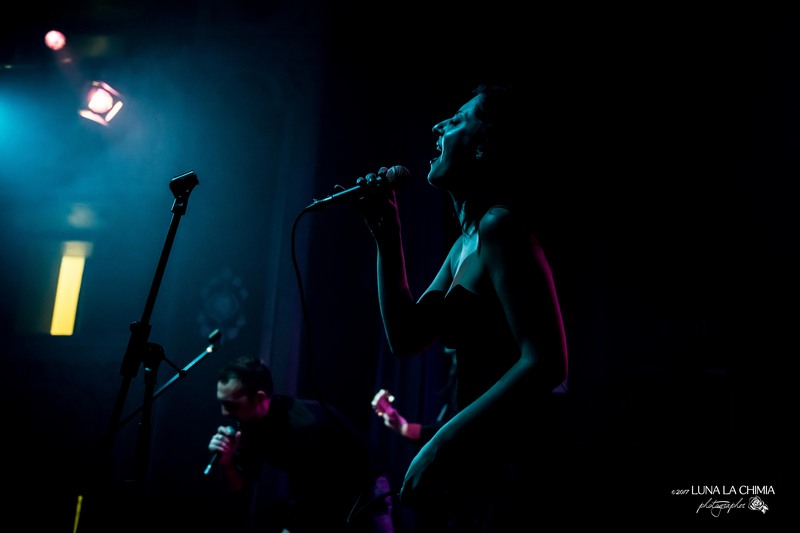 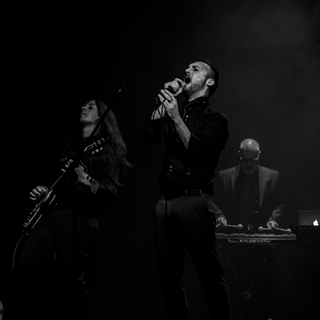 The band’s sound is heavily influenced by Depeche Mode, Massive Attack, Kraftwerk and Nine Inch Nails, retaining its own personality through the use of odd time signatures and extended compositions and arrangements, trying to blend catchy melodies with avant-gard like harmonies and song structures. 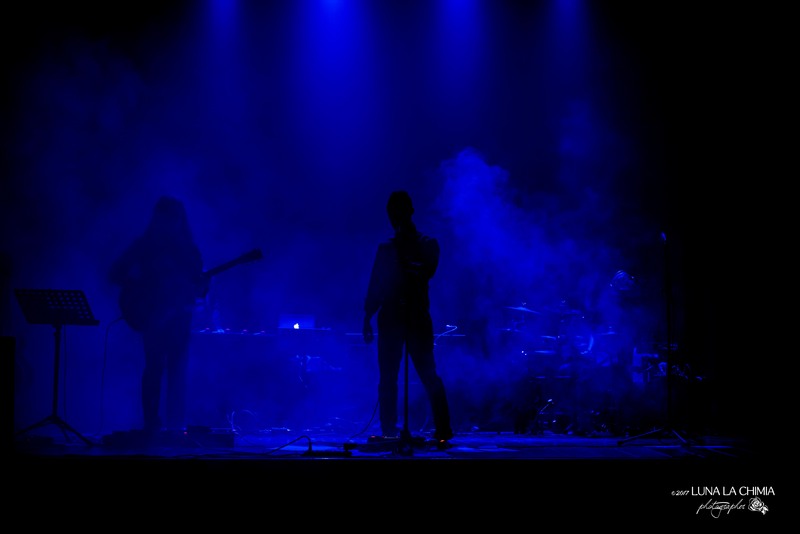 The members of the band all have a strong individual musical background, and it is in such difference that the band’s music gains a unique sound, a tight and contaminated crossover between rock and electronic music. 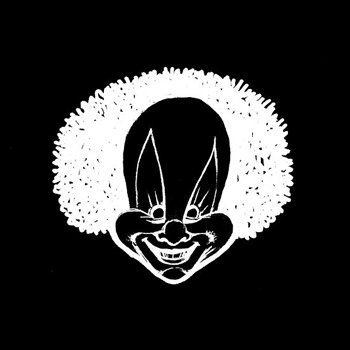 In 2012 the first album of the band “Noise Pleasure” was released and the Irish label Nippi Records. 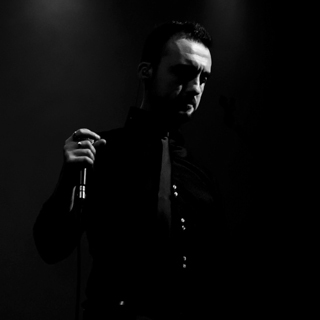 During the following years the bands plays several concerts in Italy and United Kingdom. 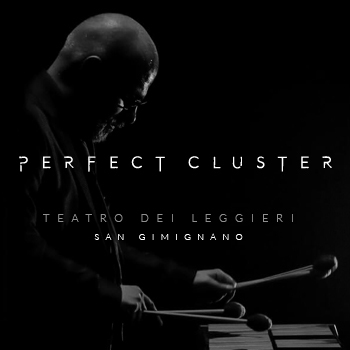 In spring 2013 they present the project “Perfect Cluster & Orchestra”, rearranging the first album’s tunes to play along with a Cello & Percussion orchestra conducted by the Maestro Francesco Fontana. 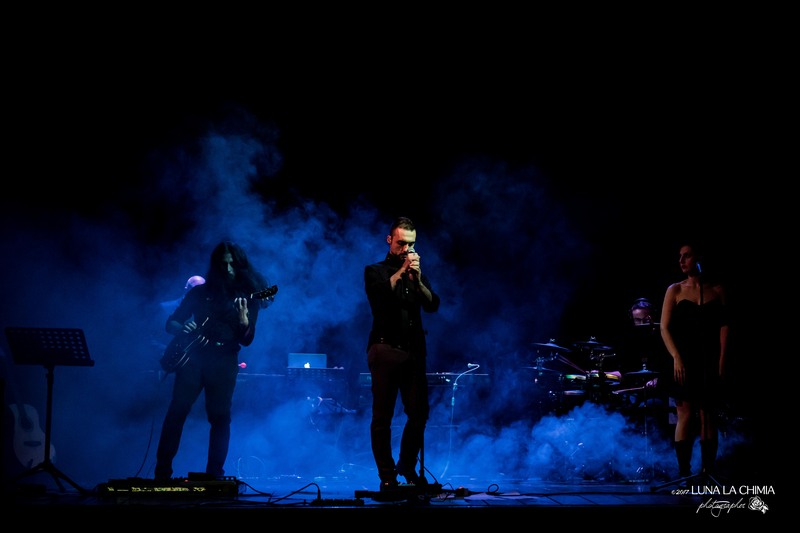 In September 2017 the album “Flow”, the band’s second full length recording, was released and reviewed by several important journalistic publications in the Italian rock scene, such as Rocket, La Repubblica and Buscadero. 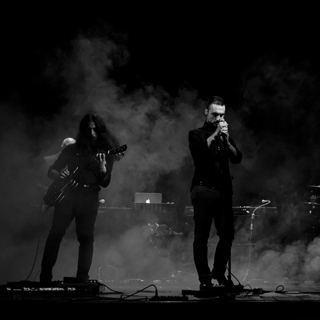 The album’s single is “Speed” and its videoclip has been premiered on the webzine Impatto Sonoro. 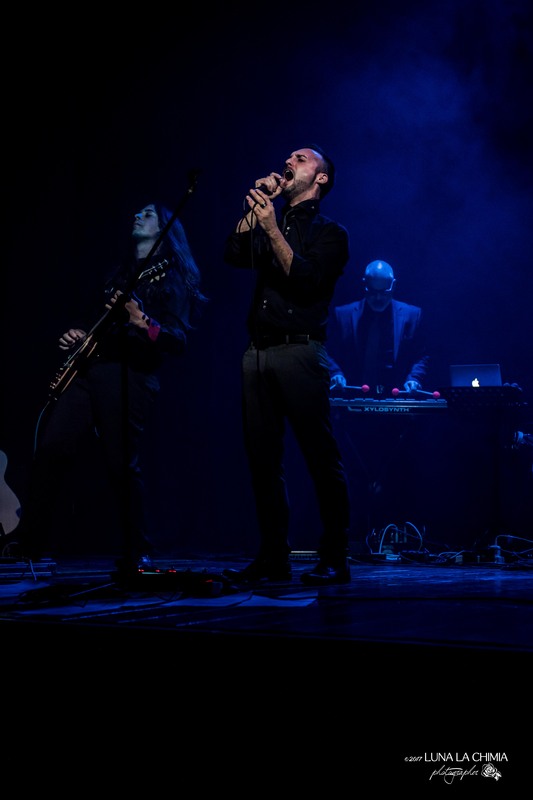 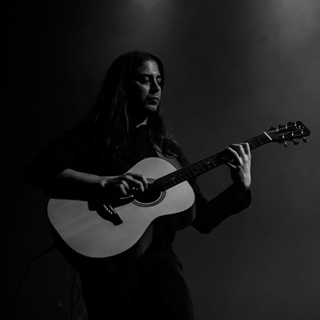 During “Flow”’s recording phase, the band has augmented its lineup with two new members: Irene Pareti (background and lead vocals, additional keyboards) and Francesco Lazzeri (acoustic and electronic drums). 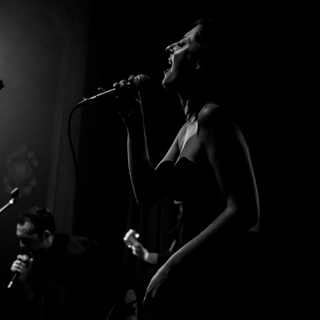 In April 2018 the new incarnation of the band embarked in a U.K. mini tour that has reached the Fiddler’s Elbow in Camden, historical venue of the London scene. 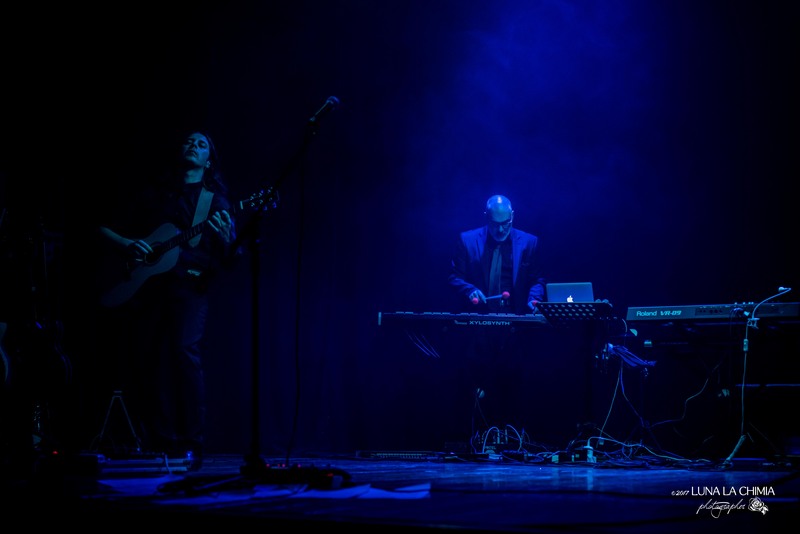 Later the band has performed several concerts in Italy. 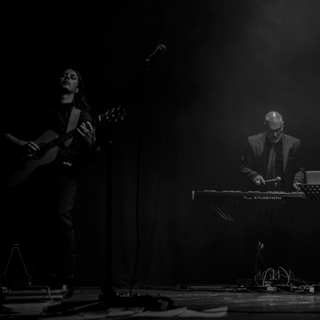 A special two day gig within the event Lumiere in the town of San Gimignano featured new improvised music by the band. 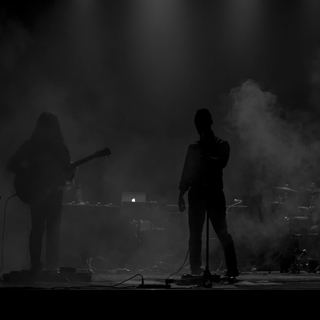 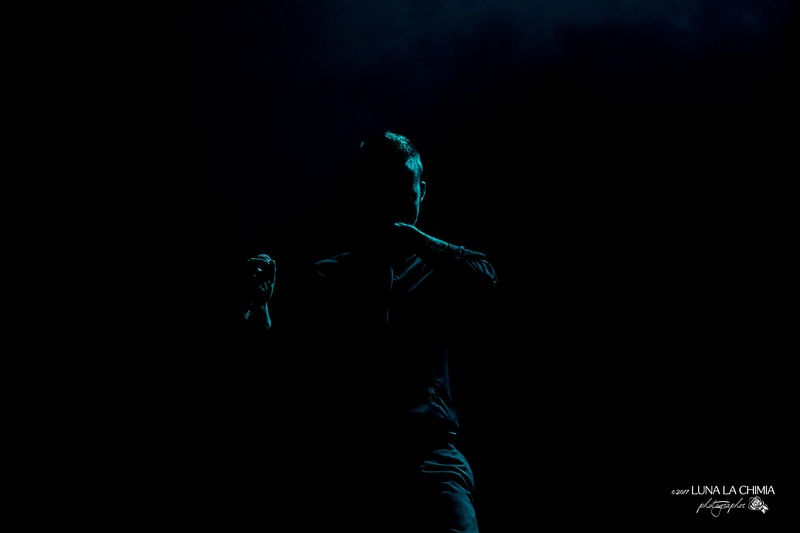 The material from these concerts is currently being reviewed and expanded and will be soon recorded and released as the album’s third full length album. 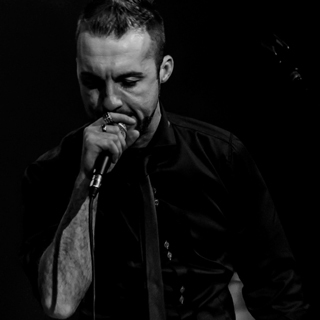 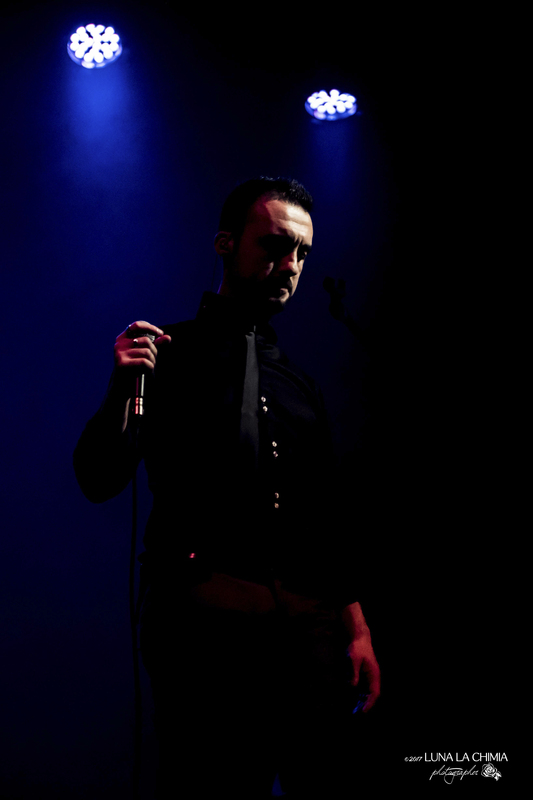 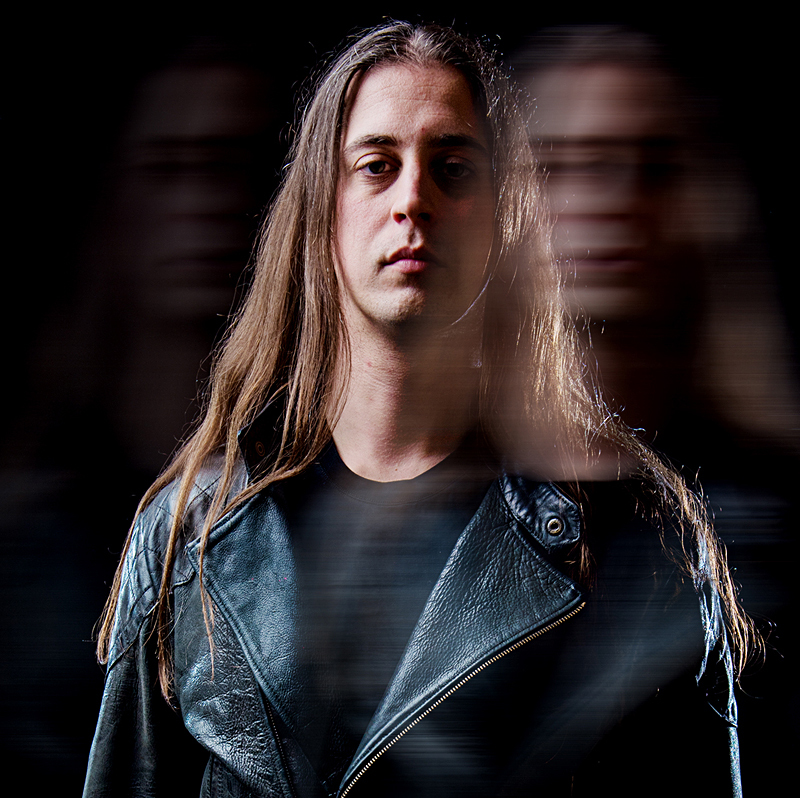 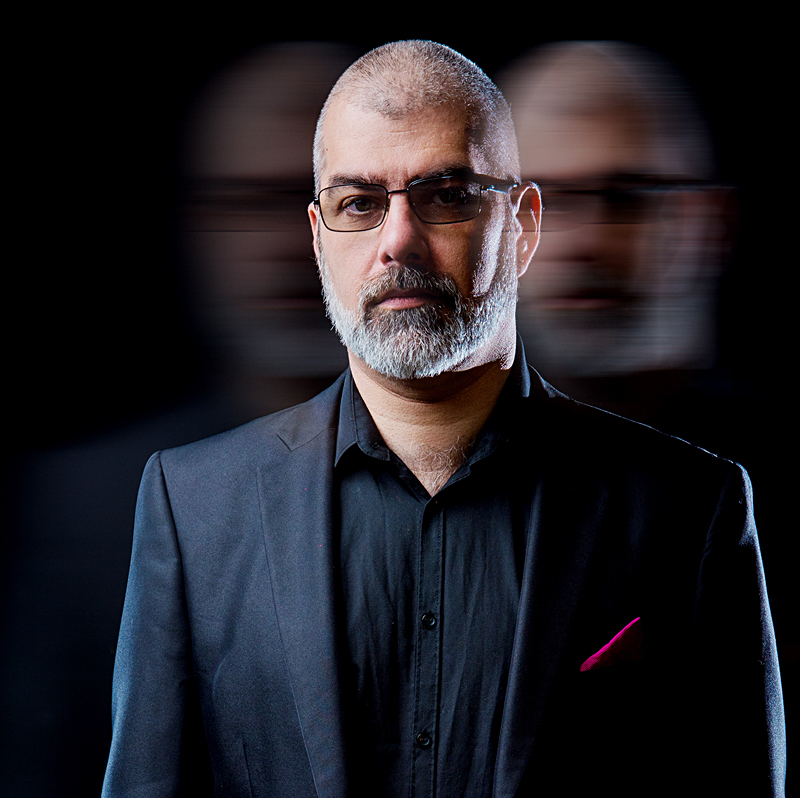 Riccardo Chiarucci, on vocals and electronics, owes his background to 90s grunge bands such as Pearl Jam and Nirvana and to the industrial alternative scene led by Nine Inch Nails, along with plenty of house, techno and electronic from the 2k scene. 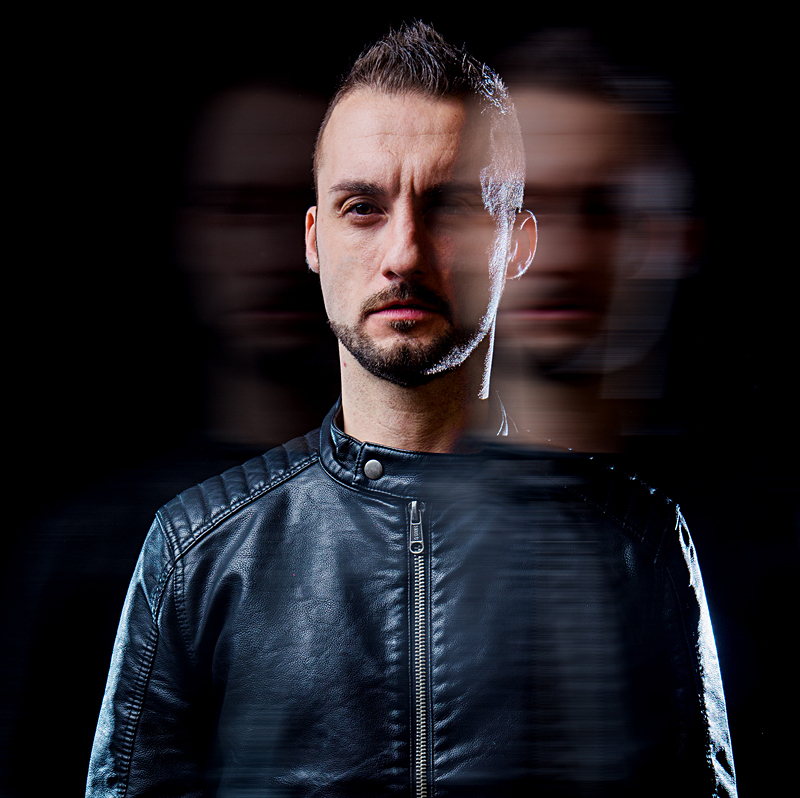 Currently he's involved as a singer, Dj and producer in several musical and multimedia projects. 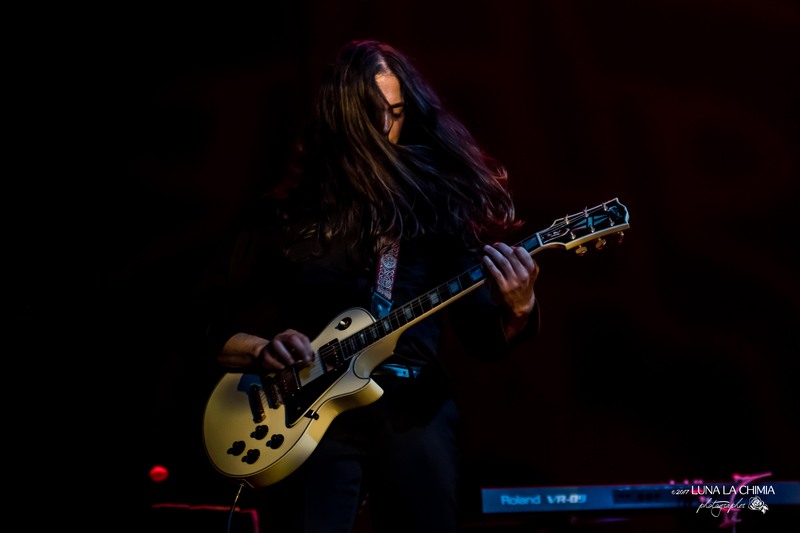 Luca Cecchi, on guitars, takes his musical inheritance from the great 70s rock bands, including Led Zeppelin and King Crimson. 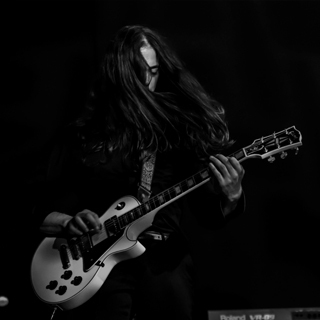 Sure enough he's the blues side of PC! 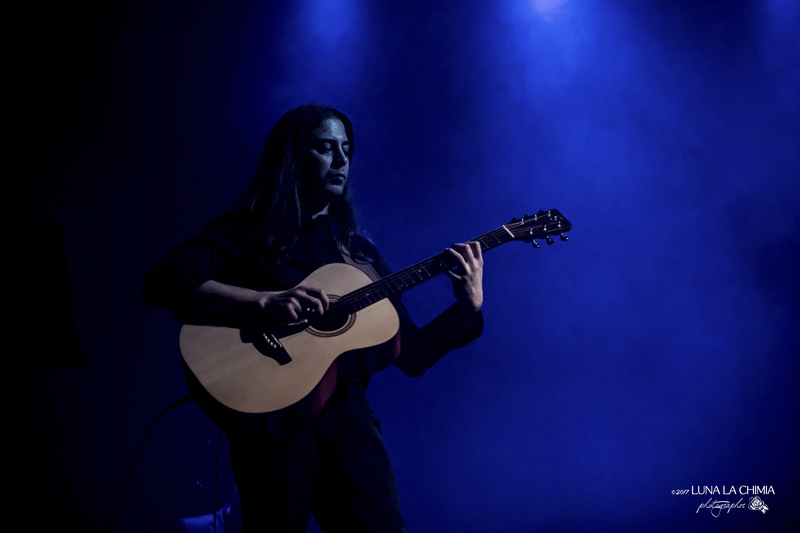 Other musical projects and incarnations he currently works with include his own band Merrie Go Round and, since 2011, My Tin Apple. 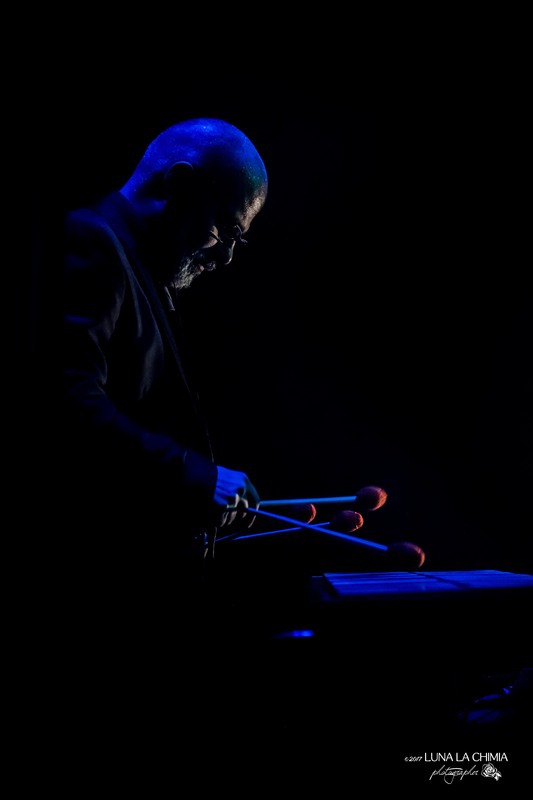 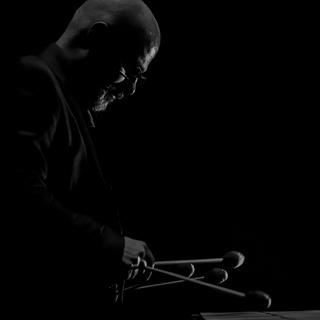 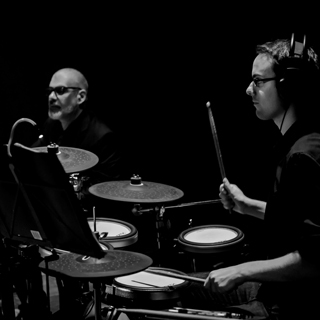 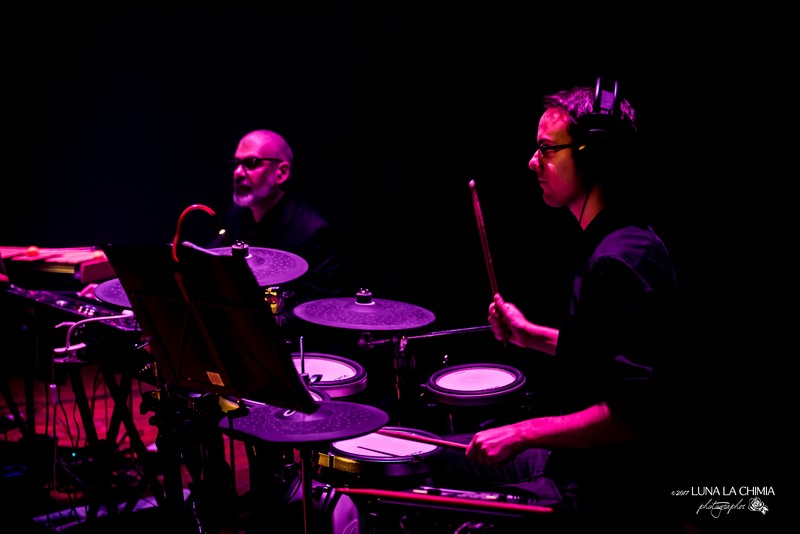 Ian Da Preda, electronic drummer, vibist and synthesist, has payed his dues as a jazz vibraphonist, being this his current main activity, although he's also a music educator and, occasionally, a scorewriter. 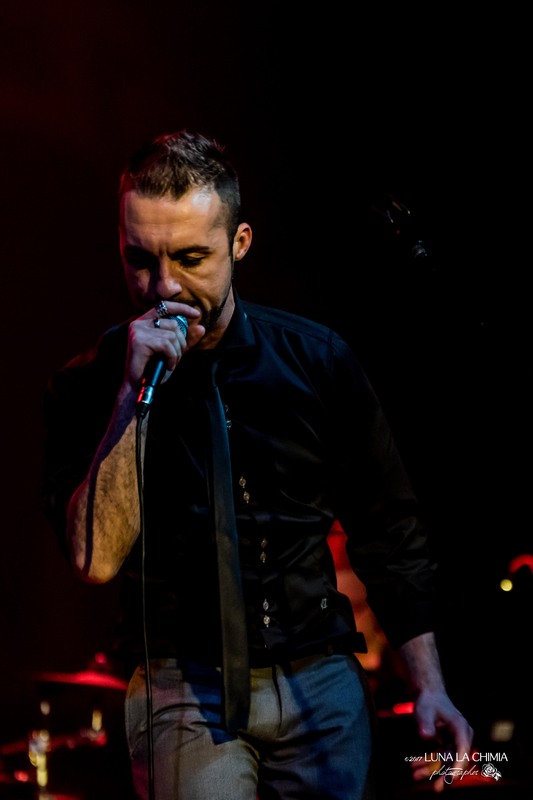 In his spare time he gets addicted to italian 50s-70s movies, and, most of all, their soundtracks! 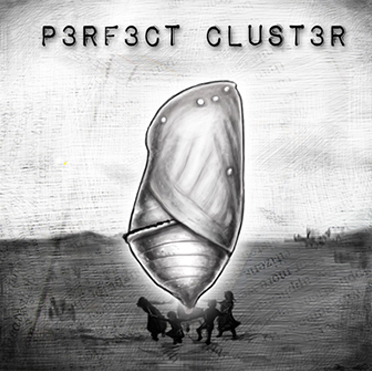 Perfect Cluster © 2017 All rights reserved. 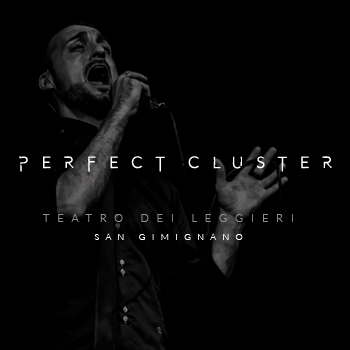 Credits: Luigi De Santis - Web & Graphic Designer.